For dentists interested in Mobile dental photography here is an introduction to #SMILELINE. A small effort from my part to help the dentists who would want to know more about the system before buying it. We feel it is too easy!! Do learn it by yourself, you do not need a course on it. 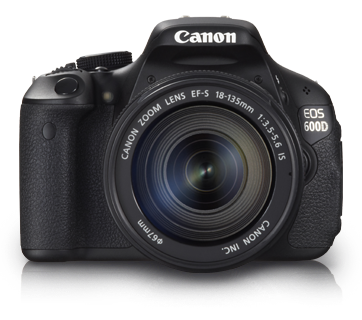 #DSLR will always remain the Gold Standard for Dental Documentation.